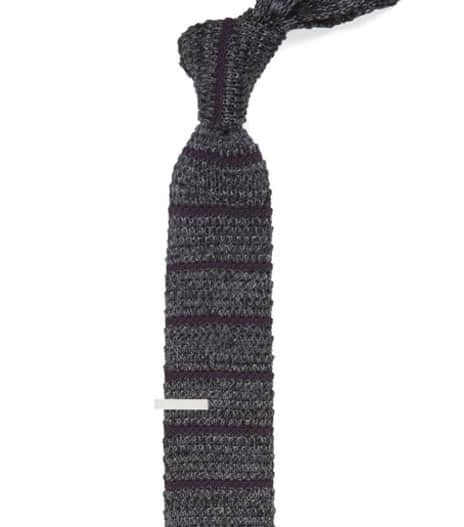 Proving some office style essentials can last 87 years. 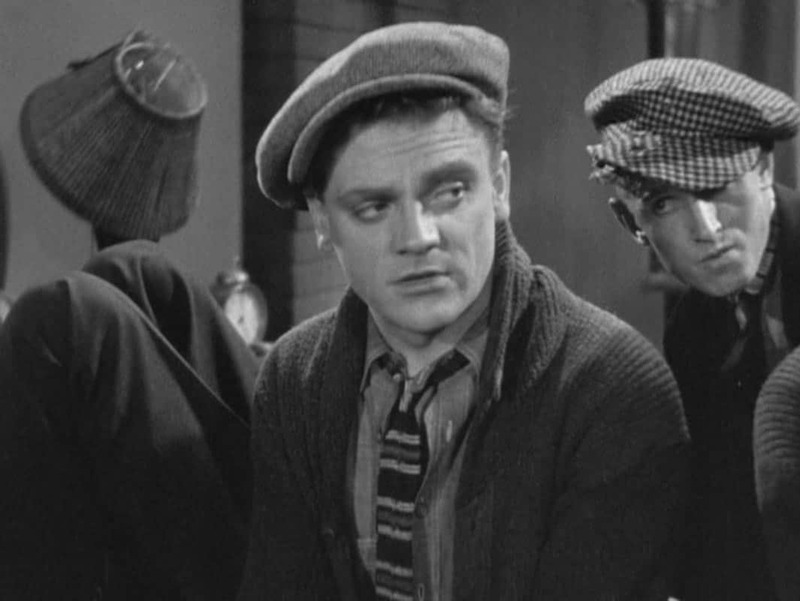 The Public Enemy was released in 1931 during Warner Brothers’ pre-Code gangster movie boom, establishing James Cagney as a star for his naturalistic acting style. 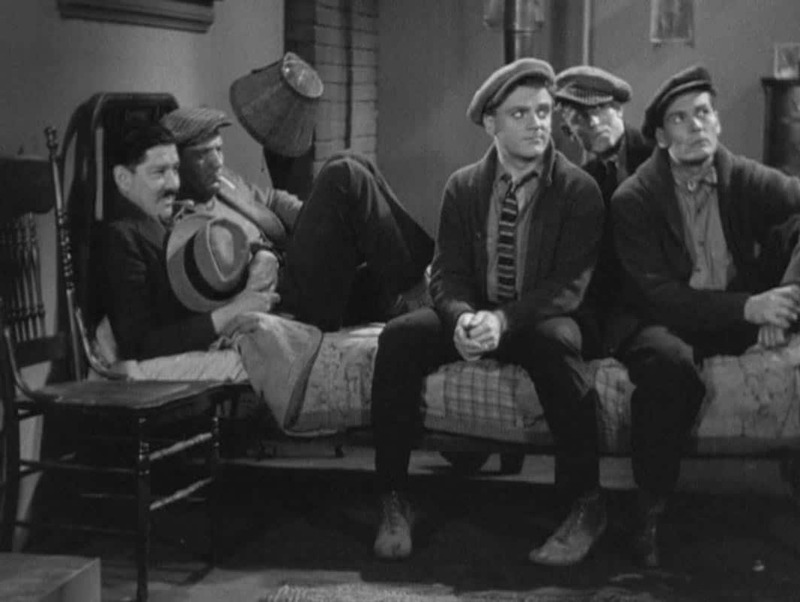 After all, who else could pull off a line like “Why that dirty, no-good, yellow-bellied stool!” like Cagney? While the movie includes all the fantastic three-piece and double-breasted suits you’d expect from an early 1930s gangster movie, a flashback to 1915 features Cagney’s Tom Powers in a surprisingly contemporary casual ensemble of a shawl collar cardigan, chambray shirt, and knit tie. With a few updates here and there, Tom’s scrappy look from 1915 can translate just as well more than a century later. 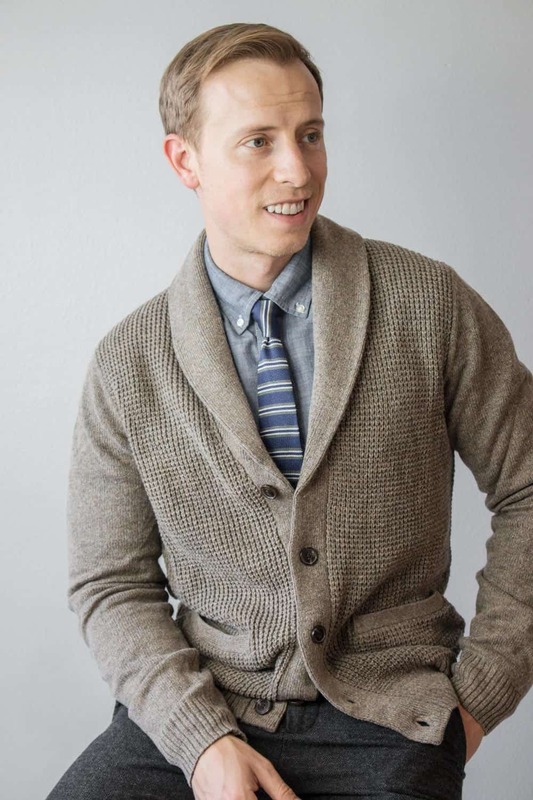 We at Primer are big fans of the versatile and comfortable shawl collar cardigan that can be dressed up, dressed down, or dressed somewhere in the middle… such as with a chambray shirt and knit tie. 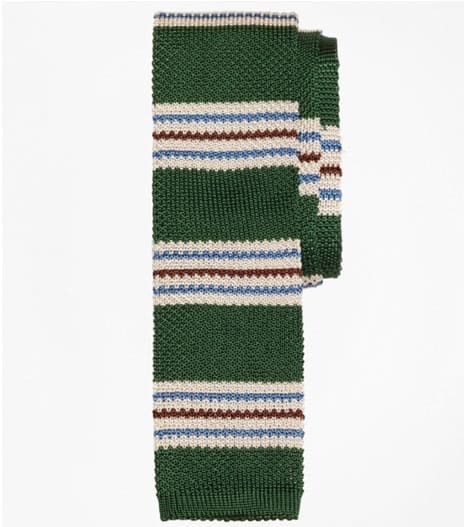 While the true color of Cagney’s cardigan is likely lost to the ages, there are several options to choose from to create a solid look. 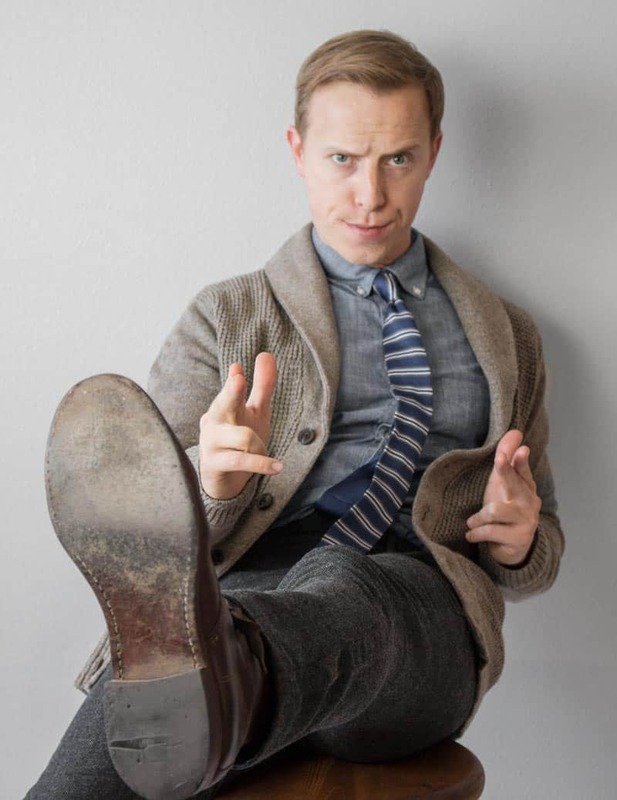 Andrew is wearing a taupe textured shawl collar cardigan from Haggar available on Amazon with 4.5 star reviews. 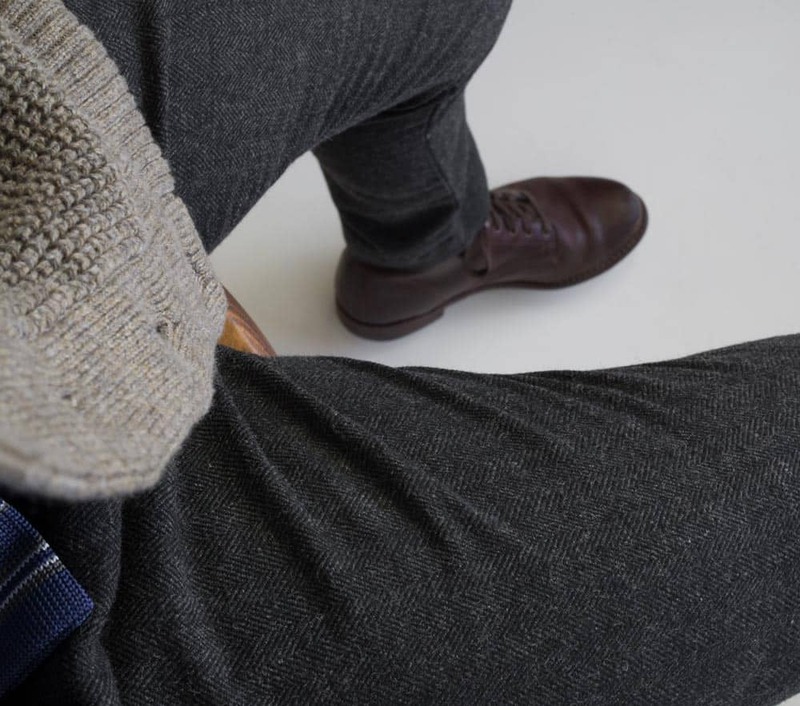 The natural color blends well with the blue chambray and charcoal trousers, and pulls in some earth tones to complement the brown boots. 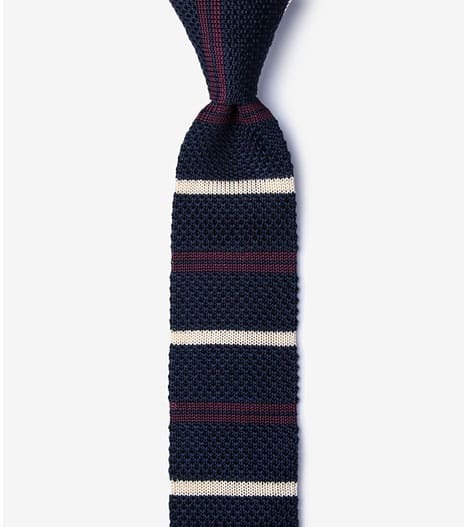 Navy is always a smart choice, and this marled option from Original Penguin adds additional visual texture to the chambray, knit, and herringbone trousers for a masterful mix. 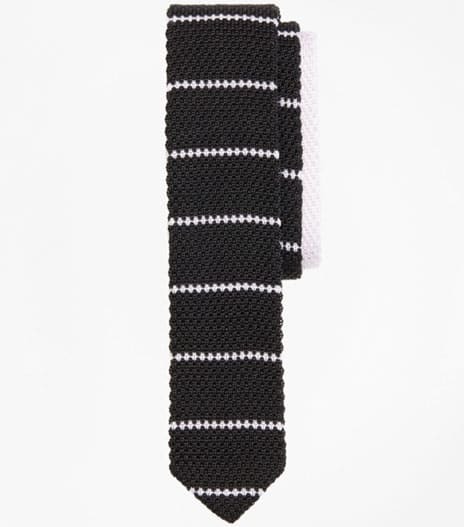 While Cagney’s character was likely only wearing a tie because that’s just what you did in 1915, you can choose your knit tie to pull the look together. 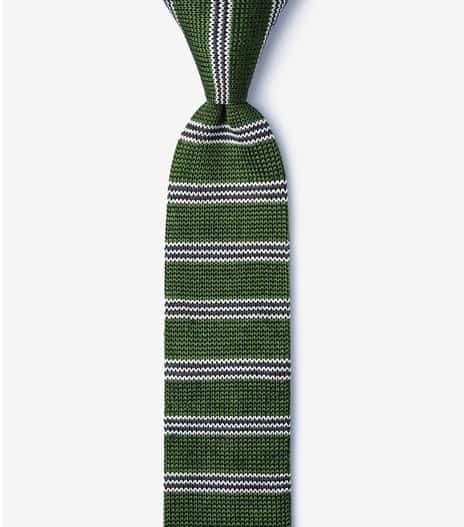 The inherently informal properties of the flat-bottomed knit tie work perfectly to enhance this Getup for a more business casual / smart casual office or outing, particularly with its alternating horizontal stripes to establish the palette. 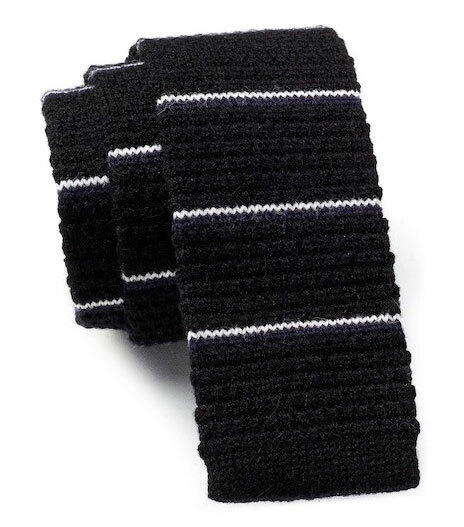 The Tie Bar’s vast selection of knit neckwear includes this striped silk tie in navy, gray, and white. 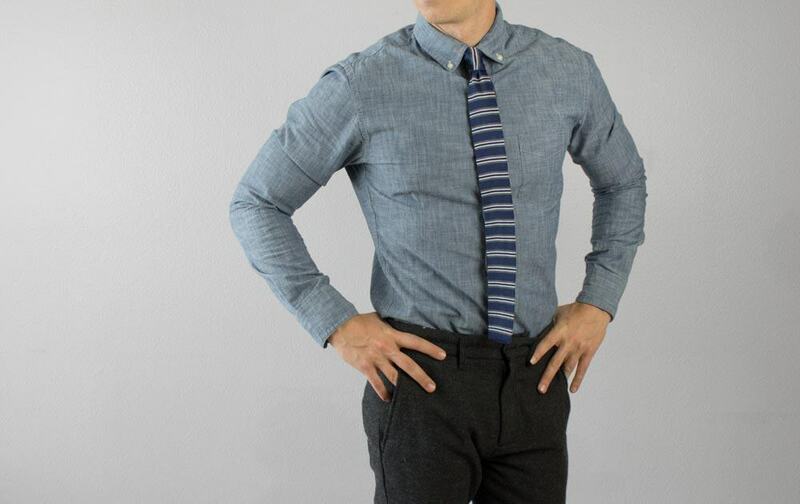 The cool blue and gray palette of the upper half can be balanced with a pair of dark textured pants like these wool-blend herringbone trousers from Target’s Goodfellow & Co. house line, available in a slim or straight fit for $29.99, delivering a more rugged aesthetic than chinos or traditional wool dress pants. For a standard chino that provides the same visual balance, the slim-fit Driggs or the straight-fit Sutton are both available from J. 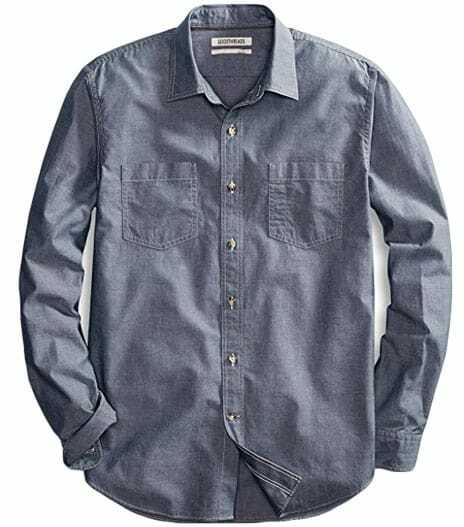 Crew Factory in coal gray cotton flex fabric for $34.50. 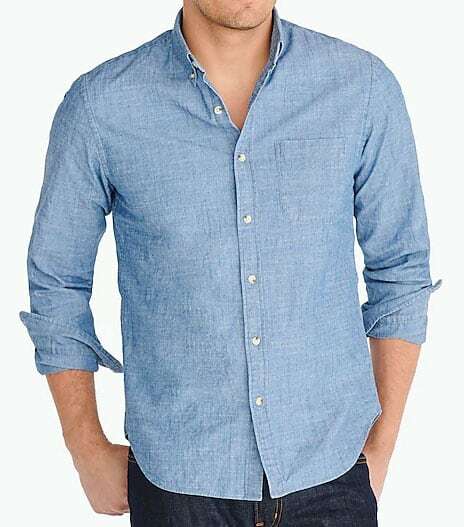 Uniqlo offers a pair of slim-fit cotton stretch chinos for $9.99 with a subtle texture that translates the sturdy, vintage aesthetic into a modern fit. Cagney sported a well-worn pair of lace-up boots, the ideal footwear match with this outfit. American-made (and, perhaps more importantly, Primer-approved) Wolverine service-style boots would look great. 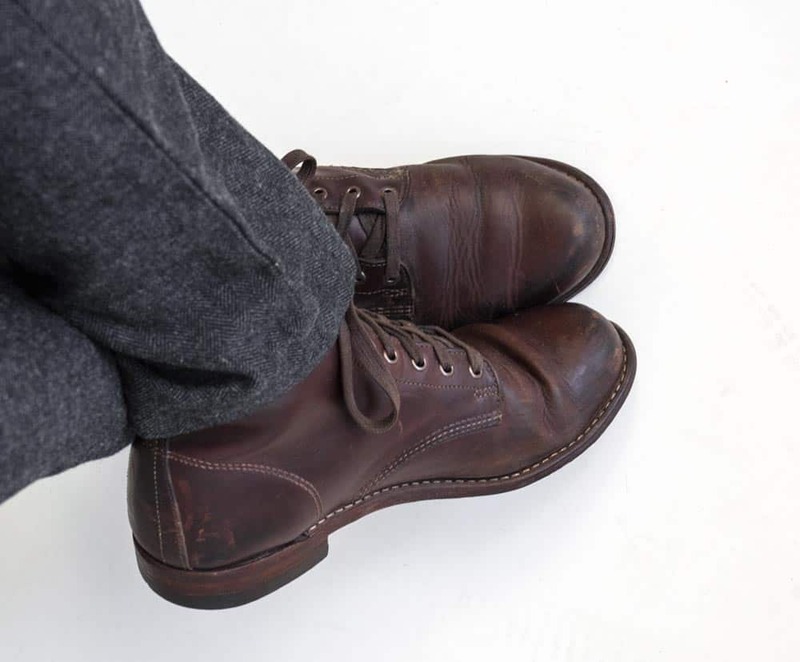 Consider the 6” 1,000 Mile collection in brown or cordovan leather. For a more budget-friendly option, the President from Thursday Boots offers a similar low-profile design for about half the price. The flat cap might be the most dated part of the outfit. 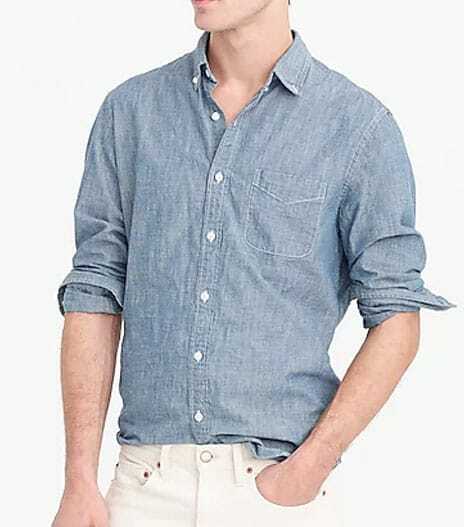 By this point in your life, you probably already know whether or not you’re the type of person who can pull it off. How would you update Cagney’s casual outfit? Always been waiting anxiously every day to see your live action getups on Primer or your instagram. I really enjoy how you bring classic looks into the 21st century and make it still look modern. Digging this look Andrew! Nice one, guys. Cagney’s unbuttoned collar even gives him a bit more of that J Crew catalog style, but he probably wasn’t dressing for the office. 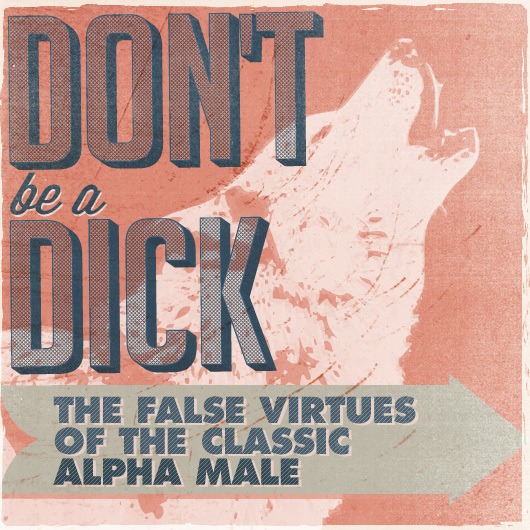 I’d like to see more articles like this one. I think you’ve hit the nail in the head with this look. It all looks polished and modern, all the while pulling from elements that stood the test of time. 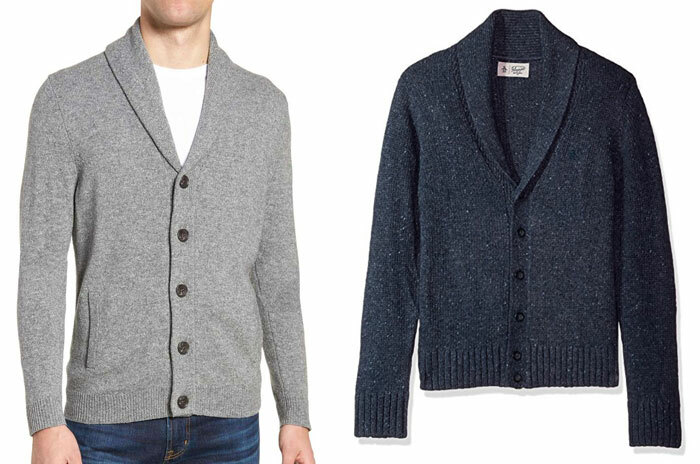 I myself am a big fan of shawl collar cardigans and apart from the herringbone pants own the rest of the pieces if he outfit. 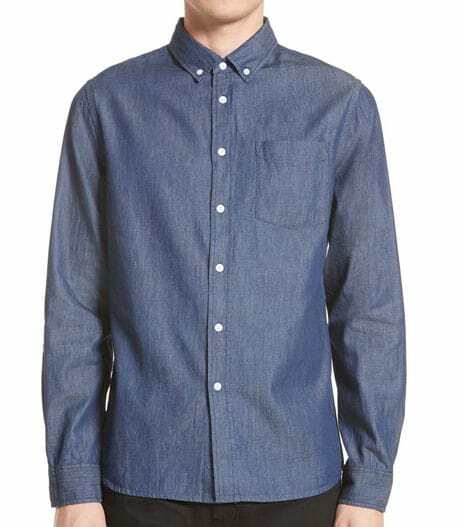 Maybe no flat cap for me but the rest of the outfit is smart casual spot on.